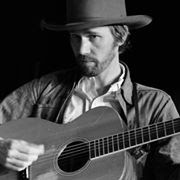 On Friday, September 21 and Saturday, September 22 at 7 p.m., Grammy award winner Willie Watson returns to Feist Wines. 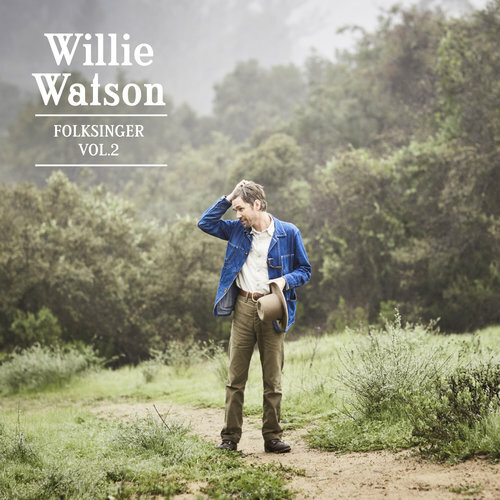 For nearly two decades, Watson has made modern folk music rooted in older traditions. He’s a folksinger in the classic sense: a singer, storyteller, and traveler, with a catalog of songs that bridge the gap between the past and present. In his new album Folksinger Vol. 2 he acts as a modern interpreter of older songs, passing along his own version of the music that came long before him. And what a singer he is. With a quick vibrato and rich range, he breathes new life into classic songs. His new album arriving three years after Folksinger Vol. 1 — his first release since parting ways with the Old Crow Medicine Show, whose platinum-selling music helped jump start the 21st century folk revival — Vol. 2 expands Watson’s sound while consolidating his strengths. Wood fired pizza and small plates will be available starting at 5 p.m.
Tickets are $25 for general admission and are available at feistwines.com or in the tasting room. NOTE: Watson's prior shows at Feist sold out quickly.